I think the infamous "hiatus" of the television series back in the UK also played a part in the US reprint title's demise. JNT was a huge proponent of fanning the flames of the series' success in the US, but its original peak of popularity over there was probably past by 1986 when the comic ended. 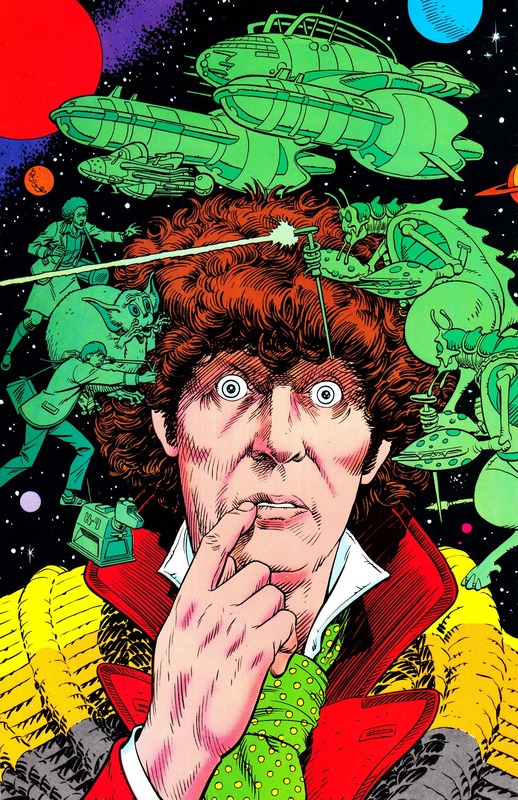 By 1986 JNT could no longer keep up the pretence that the series was still popular in the UK since its production was infamously halted in 1985, so the illusion, and perhaps interest, started falling apart. 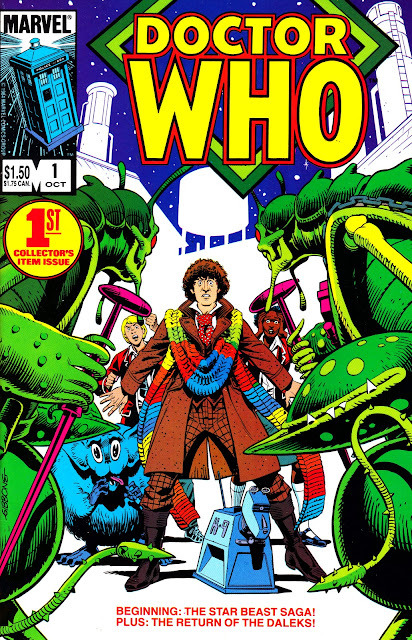 Another problem closer to home for Marvel was that in 1985 two issues of the US comic reprinted Doctor Who Weekly back-up stories written by Alan Moore. Moore had already severed ties with Marvel UK by that point, and was inevitably less-than-pleased that stories written by him were being reprinted by Marvel US without his knowledge or consent. 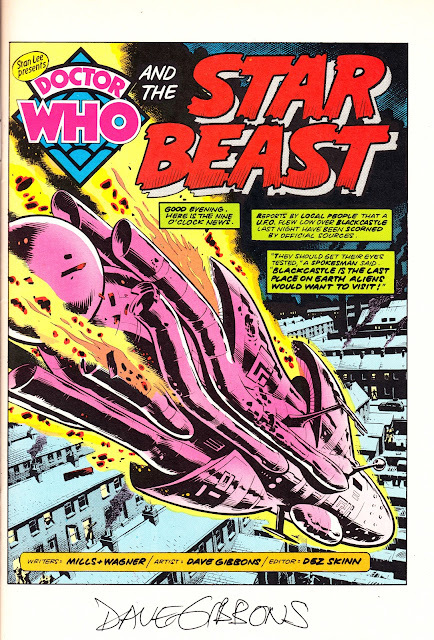 Consequently, three further Doctor Who Monthly stories of his were never reprinted in the title, robbing it of more Marvel UK inventory they could use.